The recruiting reach of the University of Buffalo men’s basketball may be undergoing some adjustments. That doesn’t mean the Bulls will change their approach on the floor. 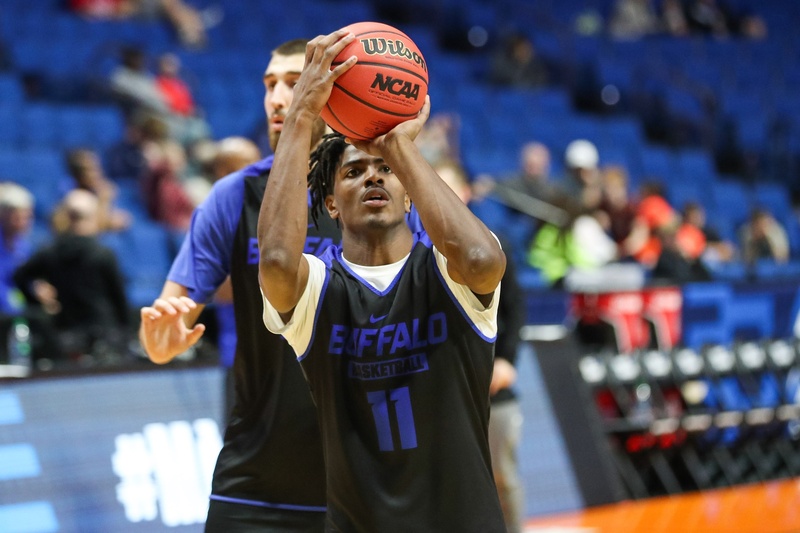 With four junior college transfers on the roster, UB has reached the NCAA Tournament for the second straight season and fourth in the last five years. 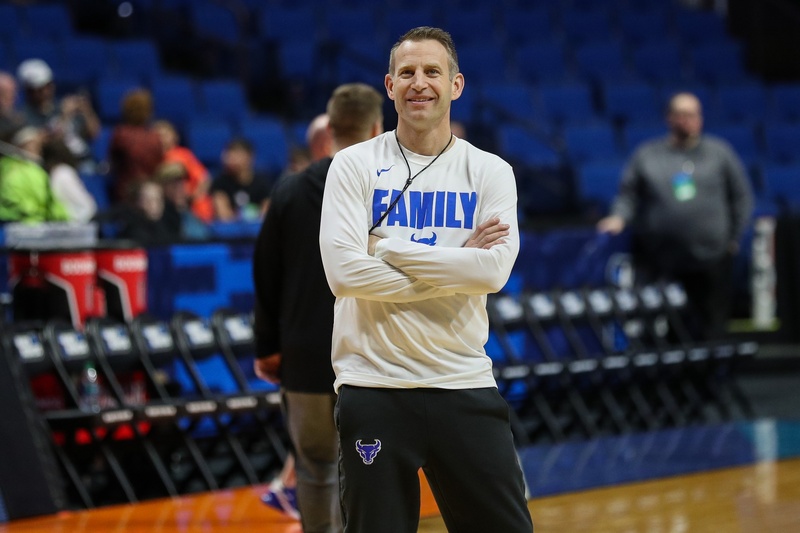 Last year, Nate Oats, in his third year as head coach, led the Bulls to their first win in the Big Dance. UB entered the tournament ranked in the AP Top 25 19 straight weeks. The success has allowed the Bulls to recruit a pair of prospects from the West Coast; something that UB has not been able to do in the past. With a 31-3 record this year, the Bulls share the top win-loss in the country with Houston. UB’s 58 wins over the past two seasons is tied for sixth in the nation. And they are doing with a style that kids like to play. Averaging nearly 85 points per game, UB ranks fifth in the nation with Gonzaga (88.8 PPG) leading the way. Per KenPom, their adjusted tempo (metric used to predict the number of possessions over 40 minutes against a team that plays at an average D-I pace) of 73.9 is the eighth fastest offense in the country. Don’t be confused, though, UB is still a group that gets after it on the defensive end. 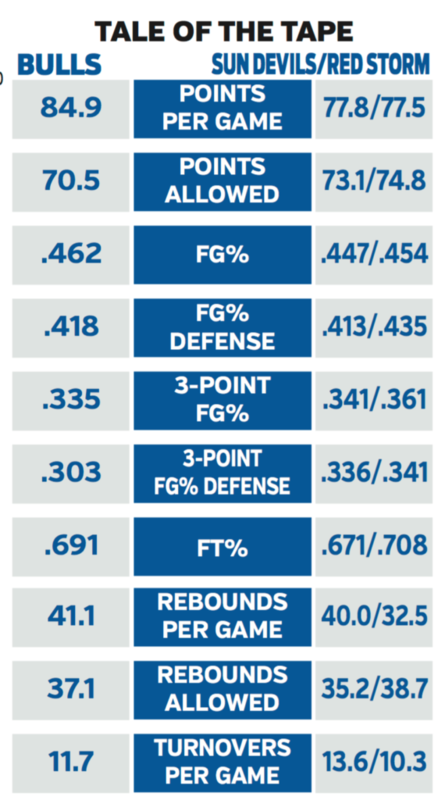 A program that gives out a Blue Collar Award (takes into consideration deflections, steals, blocks, defensive rebounds, loose balls, offensive rebounds, floor dives and charges taken), the Bulls limit opponents to 30.3 percent (20th in nation) while forcing nearly 16 turnovers (20th nation). 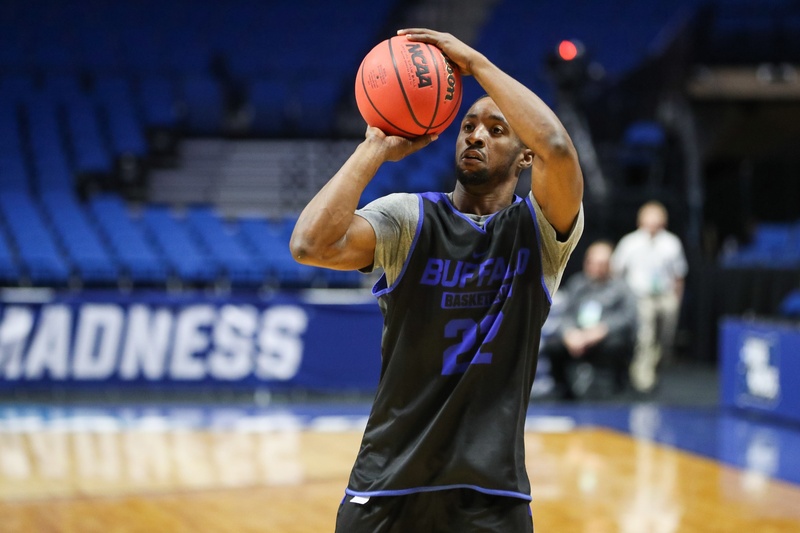 MAC Defensive Player of the Year, Dontay Caruthers (East High), leads UB with 25 charges taken and a Blue Collar total of 559. Transcription courtesy of ASAP Sports. Graphic courtesy of University at Buffalo Athletic Communications.